The Costa Cape frame represents a deviation from normal sport frames with massive 100% UV Protection polycarbonate lenses and ultra-wide temples prevent eye fatigue. 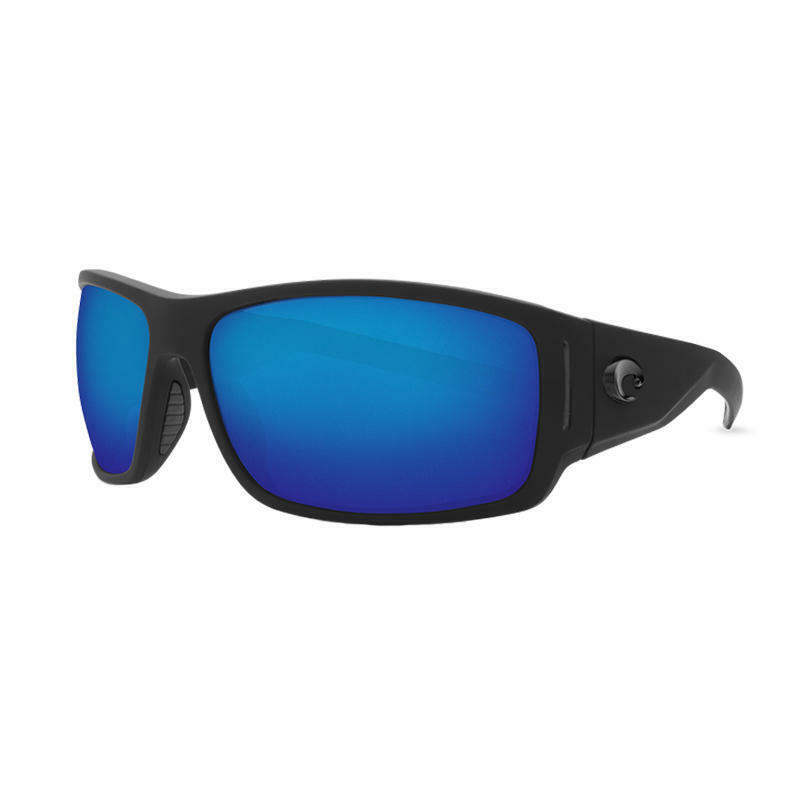 ... Frame Color: BOWFIN; Lens Color: Green Mirror; Lens Material: Polarized Plastic (580); Prescription Ready .... BLACK/BLUE SUNGLASS CASE. At Ottos Tackle World we have a large range of Costa Sunglasses to suit any outdoor need.